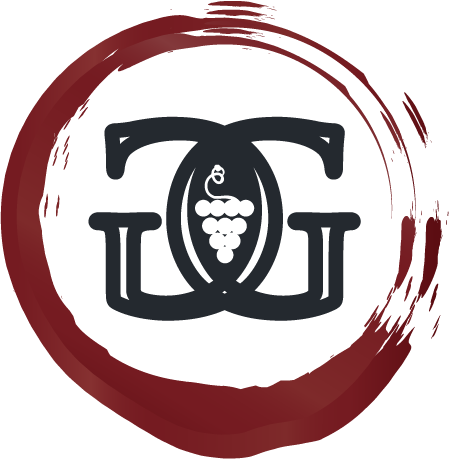 Grape Gatherings is an in-home wine tasting service. Our tastings and gatherings range from fun-filled birthday parties and kick-offs to a great night out with friends; to more formal events such as educating wine shop staff, coordinating wine pairing dinners and corporate events. We feel wine should be enjoyed to its fullest potential no matter why you are drinking it... and we are thrilled to share our knowledge, some tips and tricks, and create lasting memories for you - right in the comfort of your own home! We created Grape Gatherings with hopes that in the comfort of your home, your favorite restaurant or your business – that you will want to ask those questions that have always been on your mind. 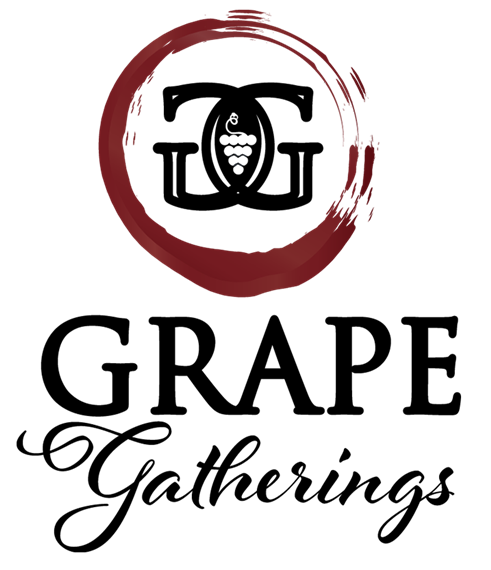 We want you to laugh a bit louder, talk freely, and open your mind to new wines and the experiences that surround them. There is truly nothing better than spending a great evening with friends, sipping on some great wine, and hey – maybe even learning a thing or two! Looking to add the fun of wine to your next get-together? Fill out our contact form and give us the details! We are always happy to customize our packages to fit your needs!